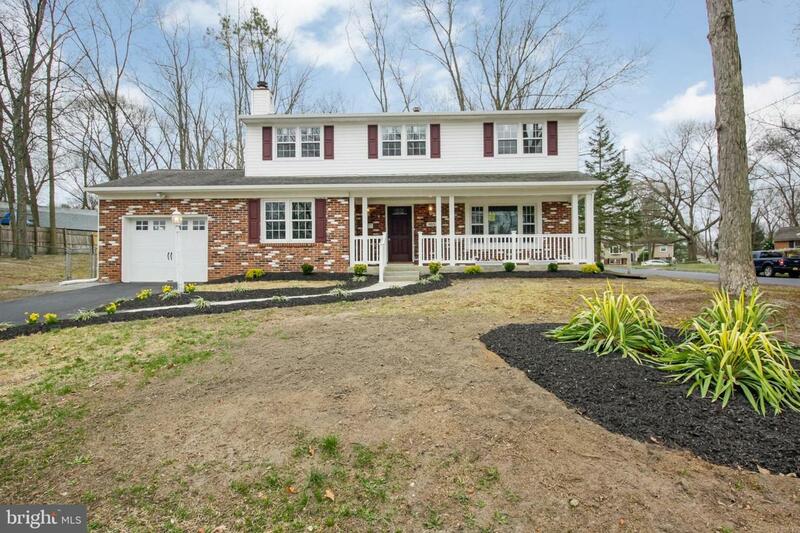 Curb Appeal here makes you stop the car and want to come inside and take a look at what this 4 Bedroom 2 1/2 Bath Home has to offer. 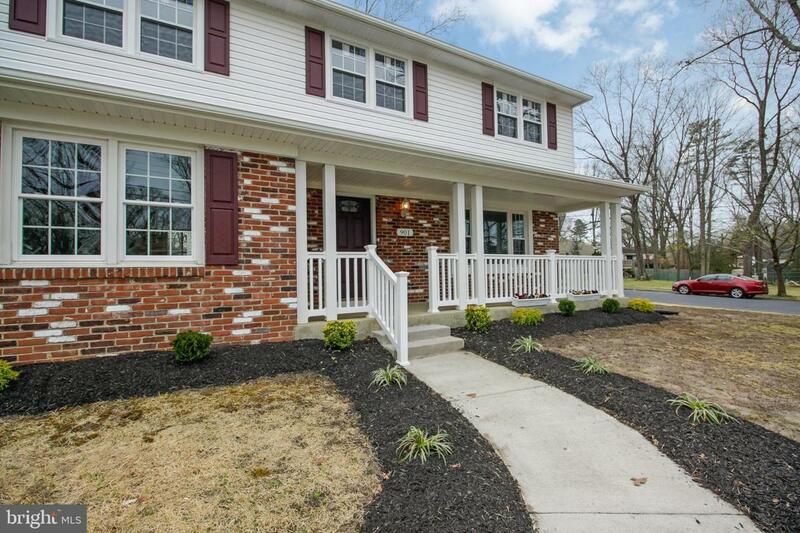 This Traditional 2 Story Home sits on a large corner lot located just a half a block from Whitman Square Elementary School in Desirable Washington Twp. As you walk up the New Driveway notice the added detail to your Front Porch. As you enter you will just love how Bright and Airy the Living Rm is with lots of natural light. 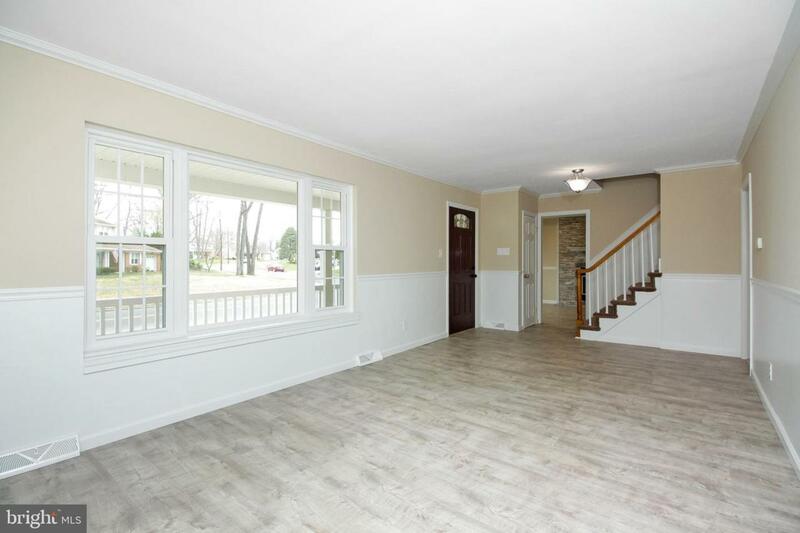 There is Beautiful CROWN MOLDING & all NEW LAMINATE FLOORING THROUGH OUT the Living Rm , Dining Rm and Family Room. Your KITCHEN BOAST GRANITE COUNTERTOPS with a Travertine Tile Backsplash & all NEW STAINLESS STEEL APPLIANCES & HARDWOOD FLOORING. There is a nice size Formal Dining Room that~s OPEN to your Living Room & Kitchen. What a Fantastic FAMILY ROOM here Featuring a STACK STONE Wood-burning FIREPLACE to enjoy on those chilly nights! 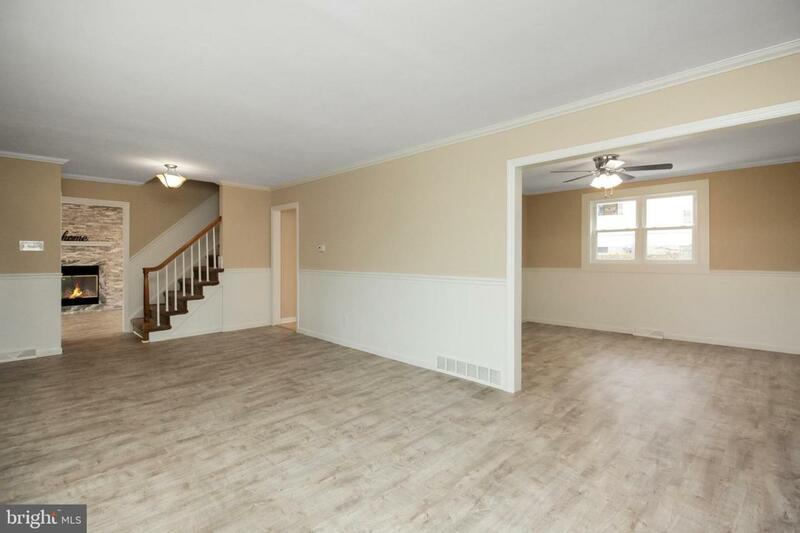 Head upstairs to your 2nd floor to your Master Bedroom that Features a Full Master Bath with Shower Stall with Glass Doors and there are 2 Closets. The three other Bedrooms are of ample size with plenty of closet space. Other amenities here include NEW/NEWER WINDOWS through out, NEW CARPETING, 150 Amp NEW Service Box, Tile Flooring in the baths, New Landscaping, all LED Recessed lighting on dimmers, New light Fixtures, Freshly Painted through out and many other amenities too! Don~t miss this one call for your personal tour today!!! !